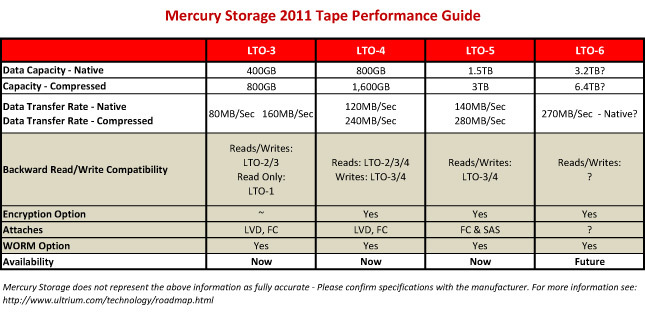 Mercury Storage offers Tape Media. Order 5 - 5,000 tapes at terrific pricing. Mercury Storage has the purchasing experience to meet the most demanding price and shipping needs - . from 5 to 15,000 tapes. Please consider us for your cyclical orders. Our QuickOrder MEDIA Subscription System allows you to conveniently order tapes every month or quarter as needed.